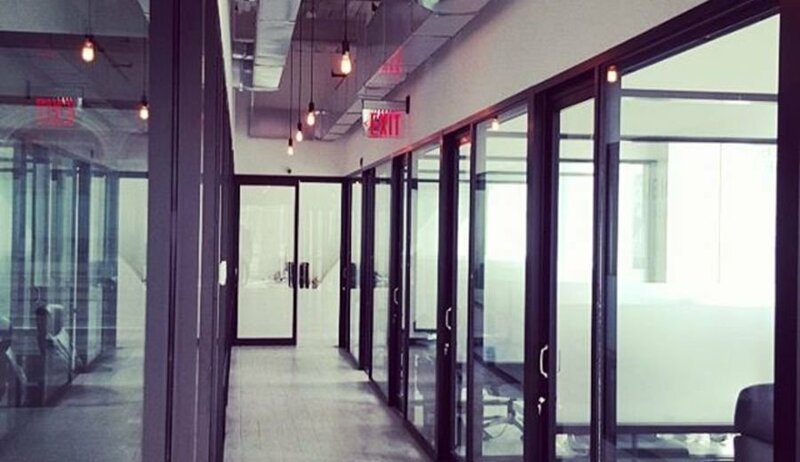 Cubico is a new growing startup with an entire Building located at 433 Broadway & Howard we large windows from floor to ceiling that overlook Broadway. 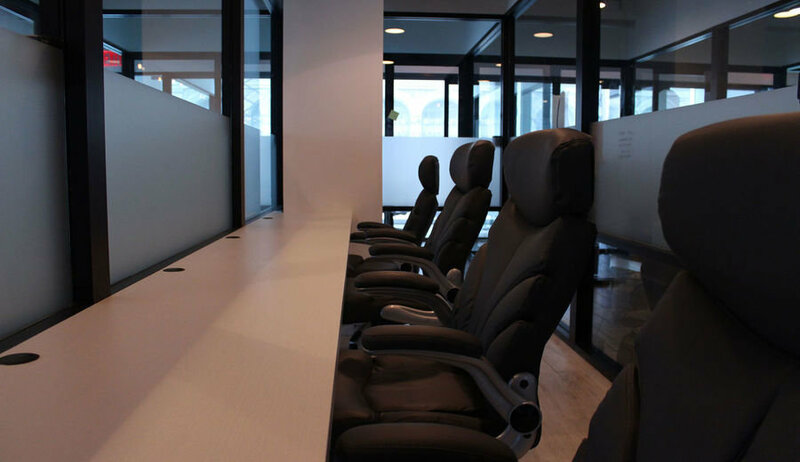 Amenities include WiFi/Wired Internet, Phone,TV/ Monitor, Notary Services, Projector, Room Set-up, Video Conference, Whiteboard, Coffee & Tea. In addition you'll be able to share our multiple conference rooms, kitchen, elevators, courtyard, penthouse rooftop and multiple communal space. Enjoying world-famous views of Broadway street sounds more like a tourist pastime and less like a convenient luxury of your meeting room rental - yet by booking this meeting room, you get two experiences for the price of one. New Yorkers are notorious for being short on time, which is exactly why you should take advantage of the beautiful views in this Soho venue. This well-lit room is located in a coworking space, yet the room is yours to use completely undisturbed. The tall-windowed room suits best 4-8 people, all of whom should be impressed with this gem of a meeting room!